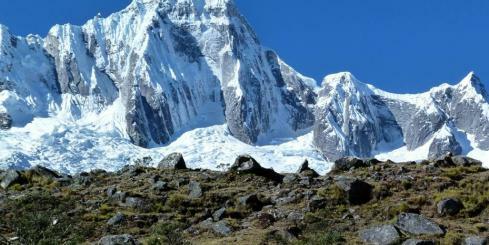 The massive Andes mountains provide an expansive playground for nature lovers who like to explore Peru's wonders on foot, bike, or in a raft. 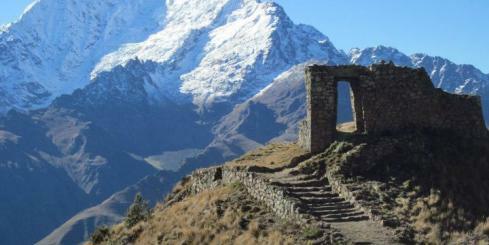 Trek the Inca Trail on the classic 4-day trek or take the extended trek to Machu Picchu via Salcantay, a sacred mountain to the ancient Inca. 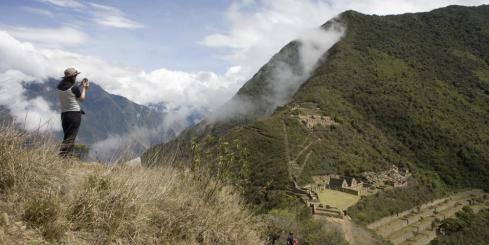 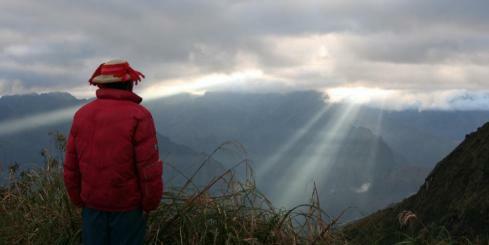 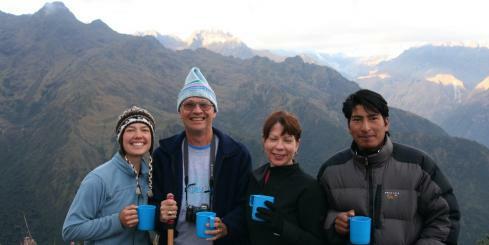 Or get far off the beaten path on a trek on an Inca Trail alterrnative to the ruins of Choquequirao or Cachiccata. 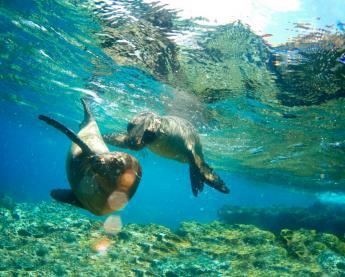 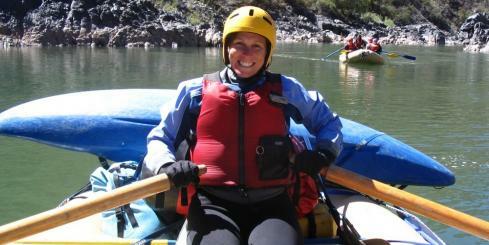 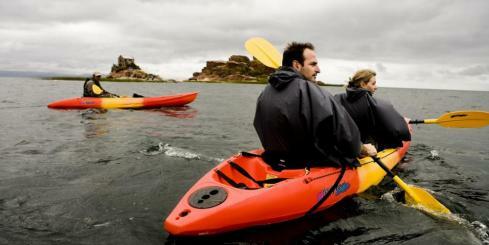 Hike, bike and raft through the Inca's Sacred Valley then sea kayak on Lake Titicaca on a multisport tour. 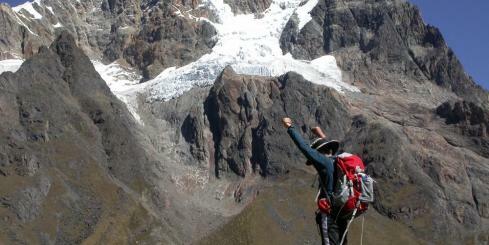 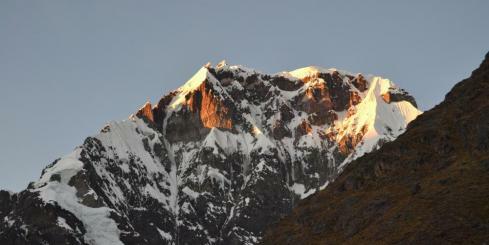 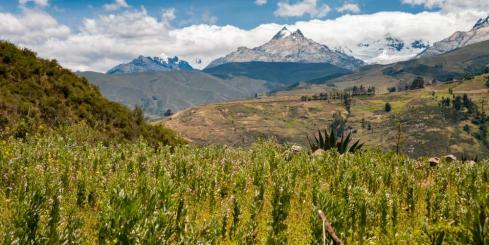 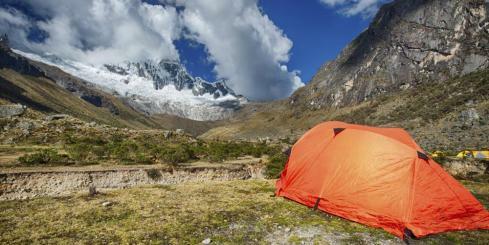 World class trekking is found in the Cordillera Blanca and is a must do for hiking fans. 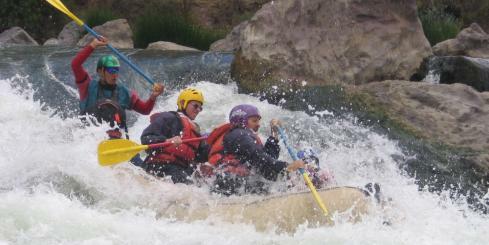 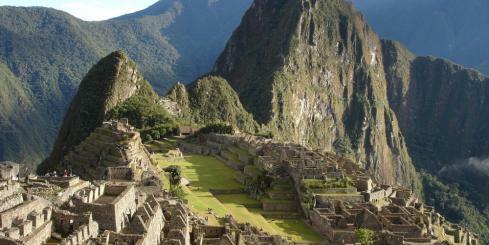 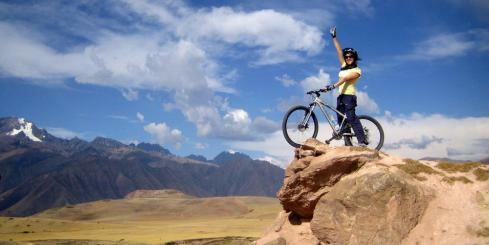 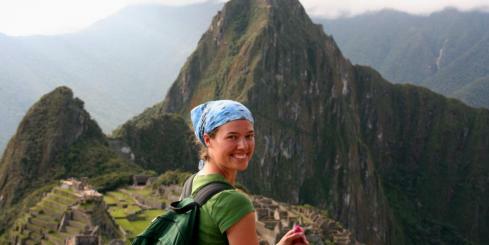 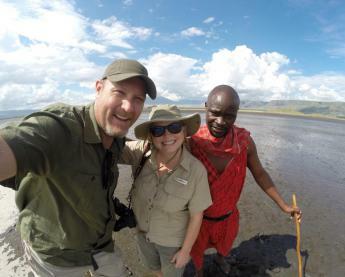 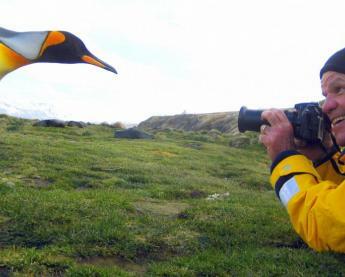 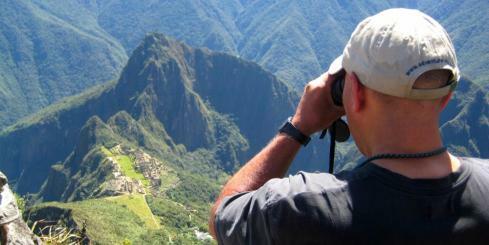 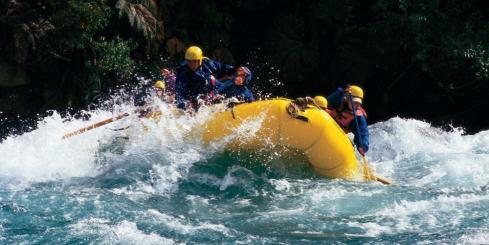 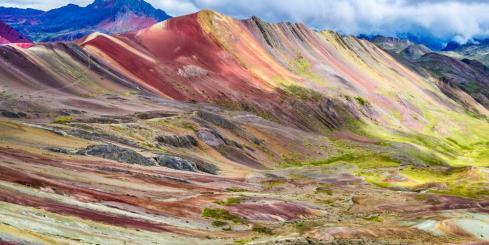 Contact one of Adventure Life's Peru specialists to begin planning your Peru adventure today.